Myrtle Beach is more than just a place to catch some rays. It’s a family destination that is jam-packed with great attractions. Whether your family loves baseball, a riverboat, kayaking, or music, there’s something for everyone. Let’s take a closer look at the Top 15 Things to Do plus my top pick of restaurants in Myrtle Beach, South Carolina. 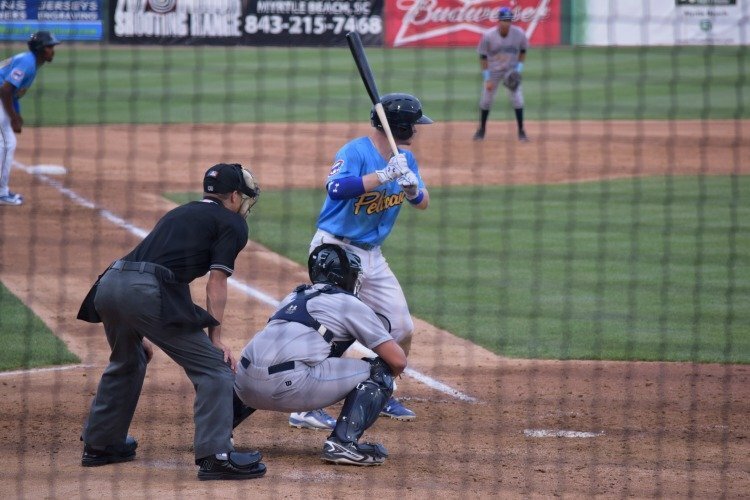 The Myrtle Beach Pelicans, a Single A Division baseball team, is fun for the whole family! They also offers group outings to meet a variety of your event planning needs. Whether you are needing space for your next birthday party, business party, luxury suite rental or reunion, the Myrtle Beach Pelicans can definitely accommodate. You can’t go wrong hosting a party at a baseball game! The TCO, also known as The Carolina Opry, is a must see show for all families visiting the Myrtle Beach area. The Carolina Opry (TCO) was the first show to open in Myrtle Beach and the only show in the area for 7 years! 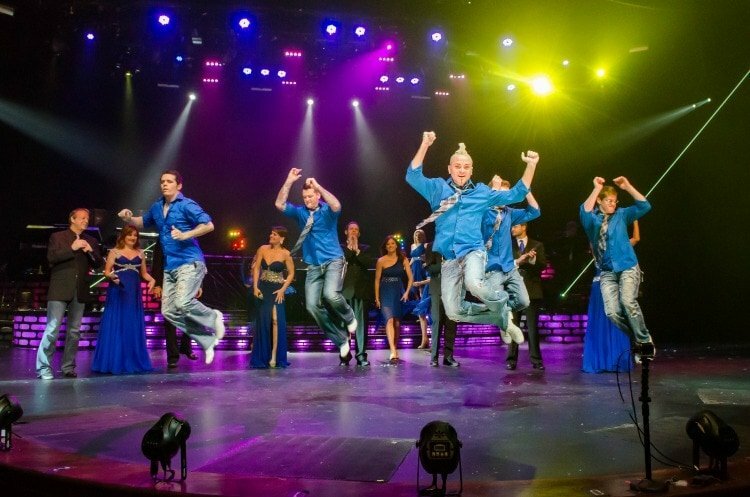 TCO has always been known and named “Top Attraction” shows in Myrtle Beach every year. They have been acknowledged by media such as The New York Times, CNN, NBC Nightly News, USA Today, Variety, Hollywood Reporter, Saturday Evening Post and others. Enjoying a relaxing evening on a boat is one thing, but experiencing it with Barefoot Princess Riverboat on the Intercoastal Waterway is phenomenal. Not only is she a beautiful riverboat, she can hold 130 passengers, so she’s a good size. There are three floors on the ship so there is plenty of room to move around. They serve dinner on the main floor, a cash bar on the second with some dancing and music, and really amazing sight seeing on the open third floor. The Barefoot Princess Riverboat Cruise is something your family will remember for years to come. Black River Outdoors Centers is only 15 minutes from downtown Myrtle Beach. Black River offers guided fishing kayak tours and guided kayak eco tours. Whether you want to rent a canoe, kayak, or just go exploring, the possibilities are endless. 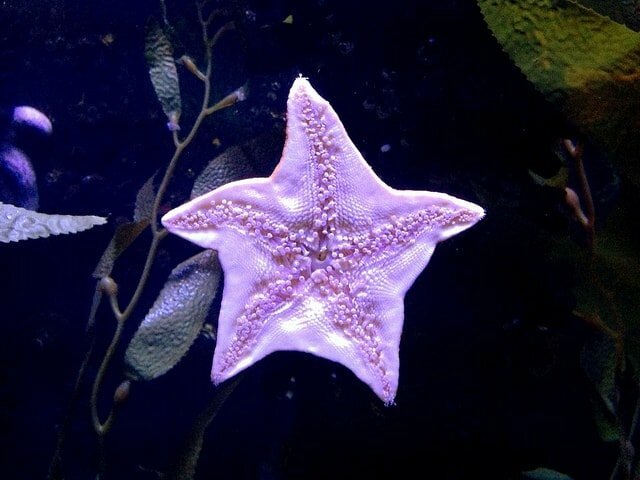 Ripley’s Aquarium is a must for anyone that loves marine life. This Ripley’s location has so many awesome experiences to choose from. There’s a glass bottom boat ride, the ability to sleep in the water tunnel so you can see the sharks, and much more. It’s something the entire family will enjoy. 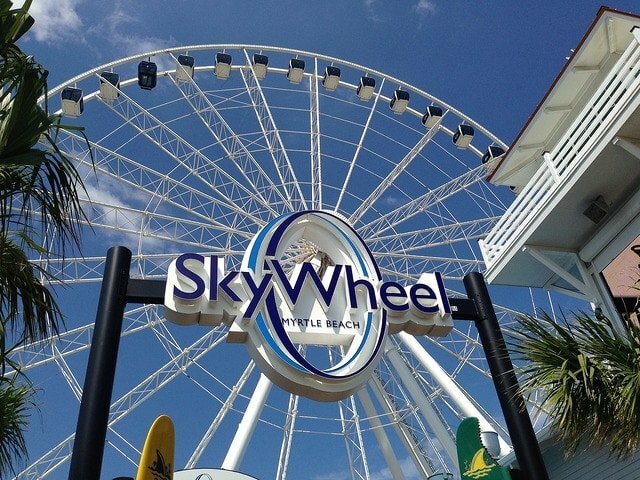 The Myrtle Beach SkyWheel is one of the largest Ferris wheels. At 187-feet tall, this Ferris wheel is something that your family simply must experience. Located on the Oceanfront Boardwalk and Promenade, this attraction is surrounded by lots of fun games, shopping, and good eats for your family to experience. Love NASCAR? 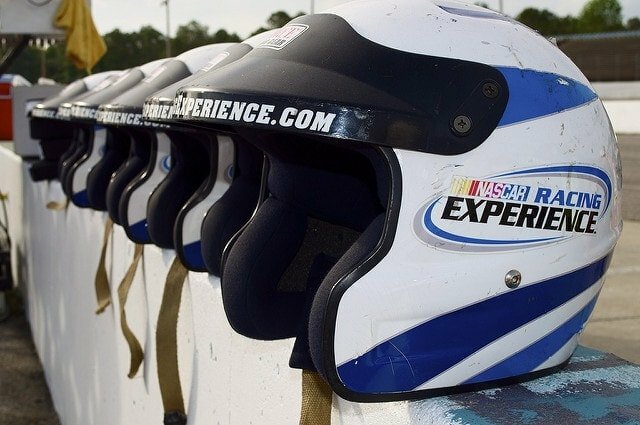 Your Myrtle Beach vacation would not be complete without visiting the Myrtle Beach Speedway. There are races on a weekly basis for a variety of competition levels. There are even NASCAR experiences where you can ride along as someone else drives or drive a car yourself. The Speedway also hosts concerts on a regular basis. What family vacation would be complete without visiting an amusement park. The Family Kingdom Amusement Park features 38 rides and a water park. Again, this is another attraction that the entire family is going to enjoy. If your family loves knights and damsels in distress type stories, this is a must. 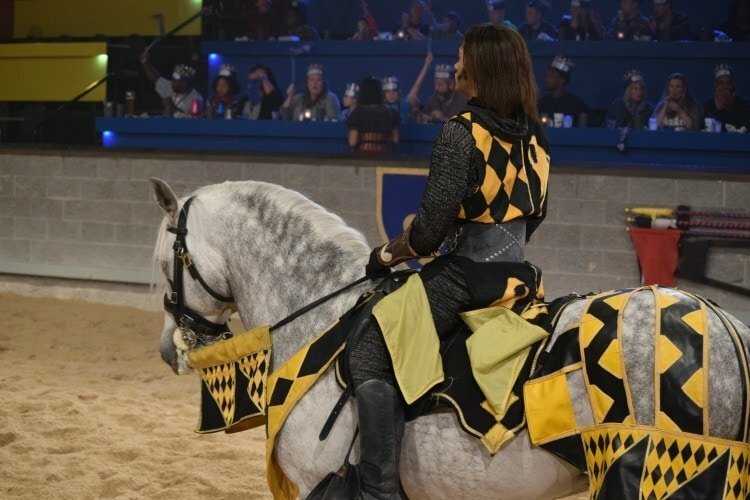 Medieval Times is a dinner theater experience that is set during the Medieval period. You can even up the price of your tickets to get the royal treatment and the best seats in the house. Located at The Palace Theatre, Cirque Extreme offers a heart-racing experience that the family will love. Featuring extreme acrobatic stuntmen, this is one of the best shows you’ll see in Myrtle Beach. Touted as being the most popular tourist attraction in Myrtle Beach, Broadway at the Beach is a must. You’ll find great attractions, shopping, great restaurants, and entertainment. With over 350 acres to explore, your family can spend a few days enjoying this location. Another great Ripley’s Attraction is Ripley’s Believe It or Not. The attractions features over 12250 square feet of exhibits and artifacts. If your kids love the Believe It or Not books, they will love this attraction. If you’re looking for a great attraction for the men in your family, Wheels of Yesteryear is an excellent choice. This museum is home to over 50 restored classic cars. It’s a must for any car lover. Cost should not be a factor for fresh, delicious seafood. I base my choice and top pick of restaurants by overall experience! The Wicked Tuna Restaurant describes just that. A restaurant that offers fresh seafood, amazing views, and a lovely dining experience that does not disappoint. If you love sushi, then they have some of the freshest sushi around! Just a few miles down US17 in Murrels Inlet, SC (20 minutes from Myrtle Beach) you can’t miss it! 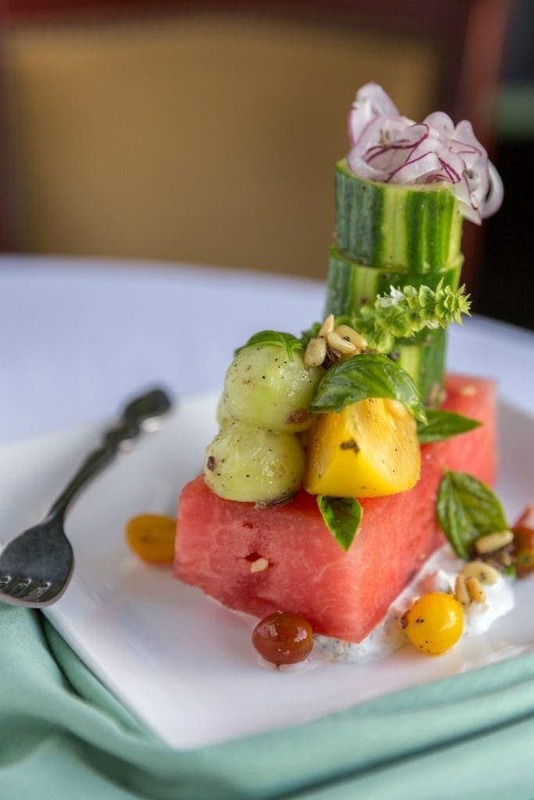 This famous Thoroughbreds Chophouse and Seafood Grill has been around since 1988 and truly a favorite for the locals, but also everyone who visits Myrtle Beach every year. 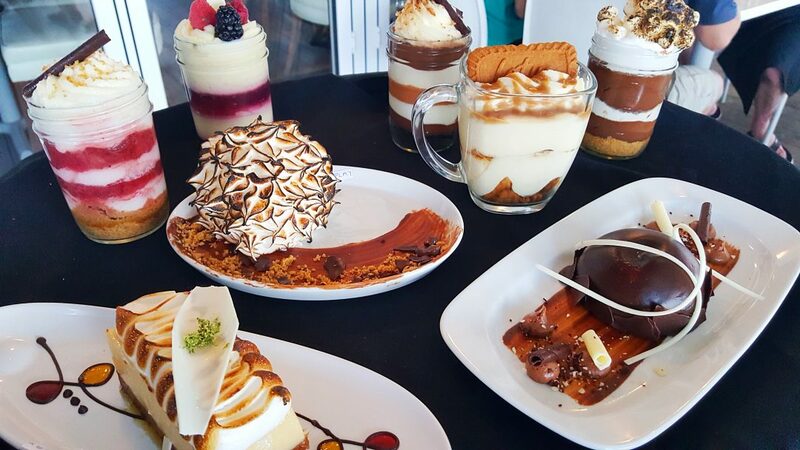 Bring the family and have an incredible evening with them. It’s a favorite of ours and I know it will be a favorite of yours as well! There’s so much to do in Myrtle Beach, South Carolina. These are just a few of the great things you can experience. I was not paid to facilitate this review. However I did recently receive complimentary tickets to some of these attractions & restaurants mentioned. As always, all opinions are 100% my own. Featured Image credit goes to James Willamor, Flikr. 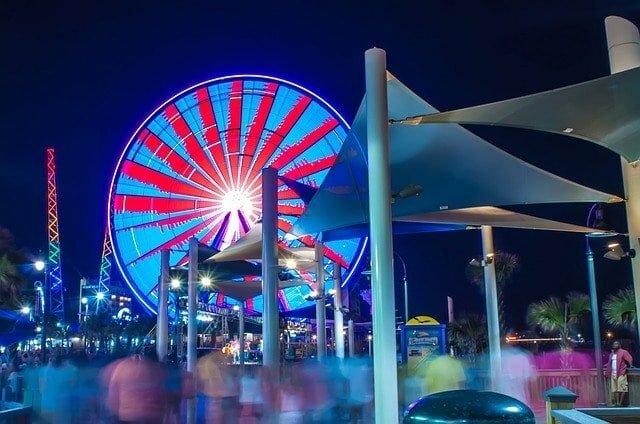 What’s your favorite things to do in Myrtle Beach, SC? I’ve been there once, but didn’t get to stay long. Definitely want to go back and do some of these things! Myrtle Beach is always fun! There is so much to do. Nice list. I suggest going to Edisto which is not far away if you want a romantic peaceful trip.Me and my fiance’ went last September and it was sooo nice.